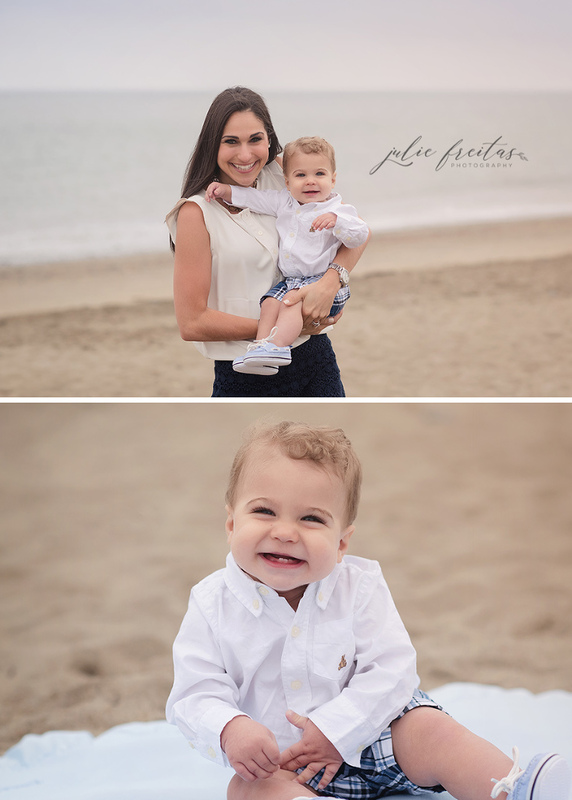 Milestone sessions are such a fun way to document your baby’s budding personality! Typically scheduled between 6 months and 12 months of age, these sessions can take place outdoors at a location of your choosing or in the studio. 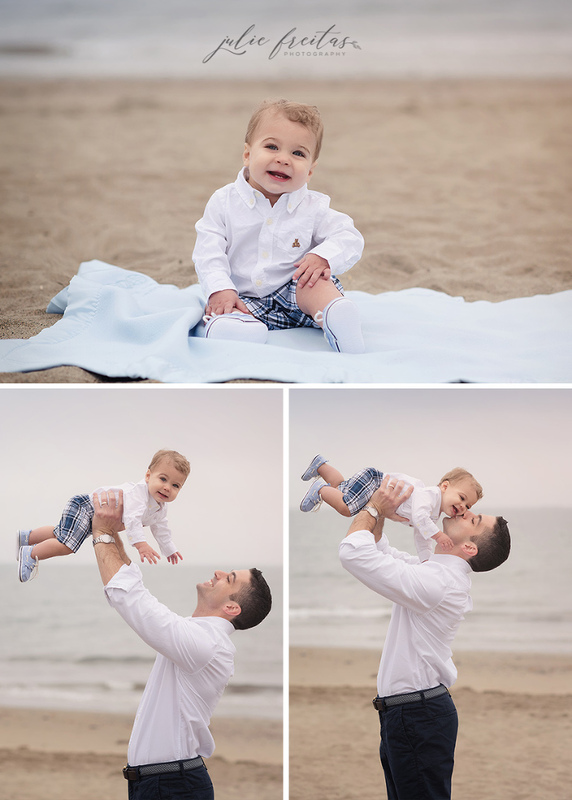 There’s no better way to celebrate your baby’s first smile, when they learned to sit up or crawl, or their first birthday than with a special portrait session. Family members can be included in these sessions as well. Moms and dads are often hidden behind the camera, but I always encourage moms and dads to take advantage of this opportunity and be in photos with their child. Clients who book a Milestone Session with Julie Freitas Photography also gain access to the studio’s adorable baby wardrobe. Take the guesswork out of choosing that perfect outfit for your session! 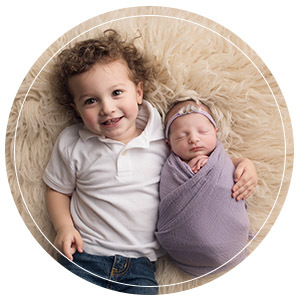 Julie Freitas Photography is based out of Beverly, MA but serves clients from all over the North Shore area including Marblehead, Nahant, Salem, Peabody, and Danvers.